NO JOB TOO BIG OR SMALL GIVE US A CALL! 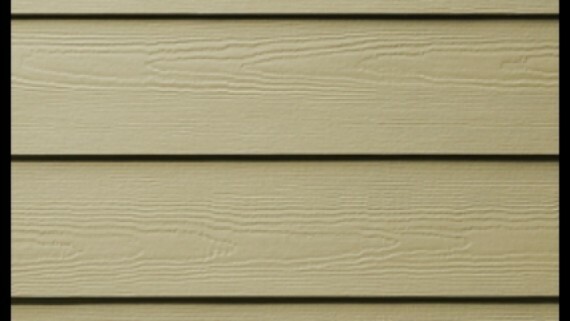 Looking for siding that is beautiful, durable and environmentally friendly? 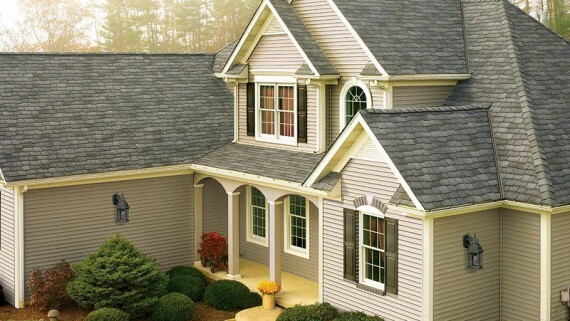 From a chimney reside or a complete reside, Siding Depot has the answer with fiber cement siding from James Hardie®. It is the superior choice for fiber cement products for your home. 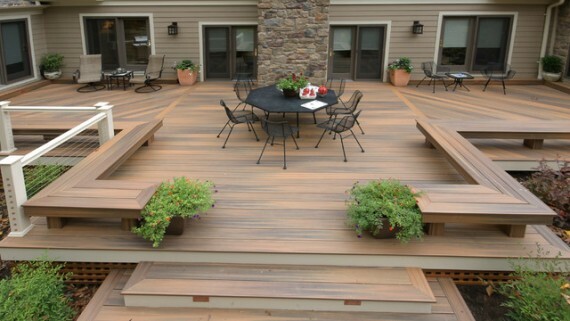 For home renovation projects like siding installation, Atlanta homeowners trust Siding Depot. 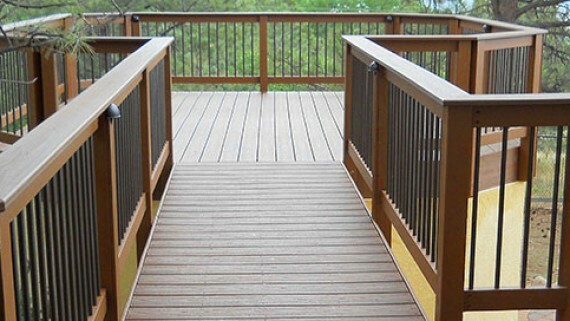 That’s because at Siding Depot, we provide not only excellent workmanship and customer service, with effective communication, but we also use the highest quality materials. To provide fantastic curb appeal that offers a high return on investment, Siding Depot uses siding products from James Hardie®. If you’re planning a home renovation, you want more than just your average home painting services involved in your project. 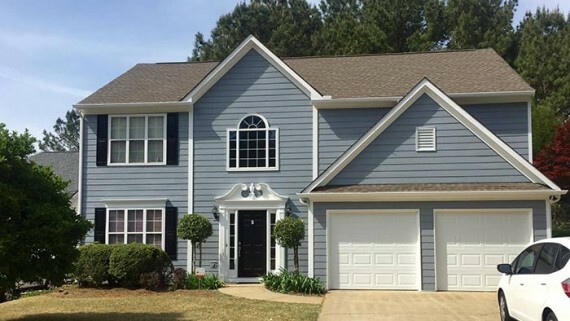 In fact, you’re probably looking for the best siding, renovating, and residential painting Atlanta and the surrounding area offers. When you make the decision to use a professional painter for your residential or commercial property, there are questions you may want answered. Before you make a commitment to hire professional painting contractors, be sure to ask what methods and practices are going to be employed. 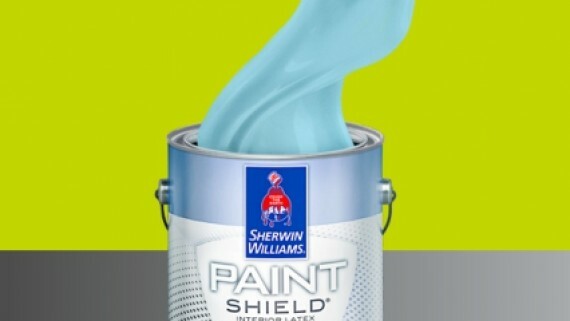 Inquire about what materials they will be using to protect the furniture in your home or office. 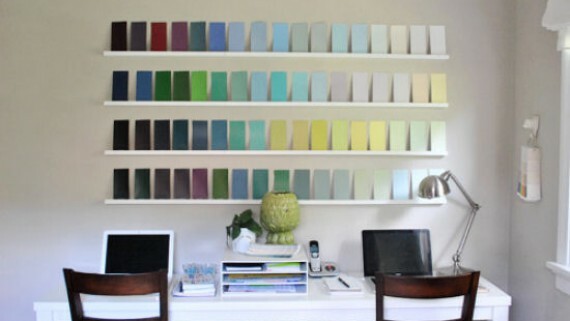 Additionally, make sure that you are aware of the types of paint they plan to use. Finally, it is important to ask to see their business license and insurance to protect your investment. At Siding Depot, our goal is to equip your home with the beautiful, high-quality Windows and Doors you deserve. 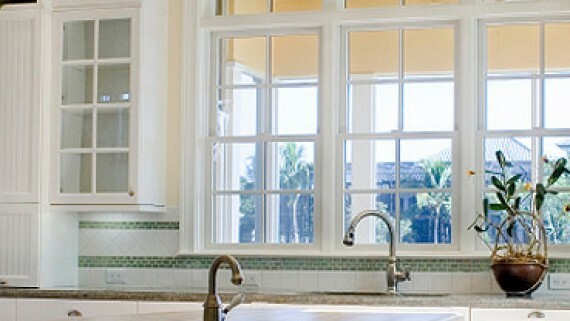 We pride ourselves in offering the best replacement Windows and Doors available in the state, with a variety of styles and color options to fit with any style or decorating theme. 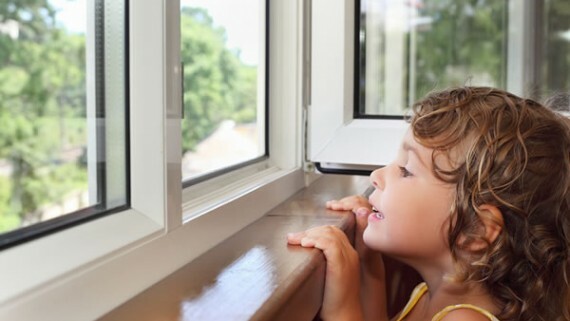 With durable frames and several glass options, our replacement windows block out unnecessary noise, are easy to clean and require very little maintenance. 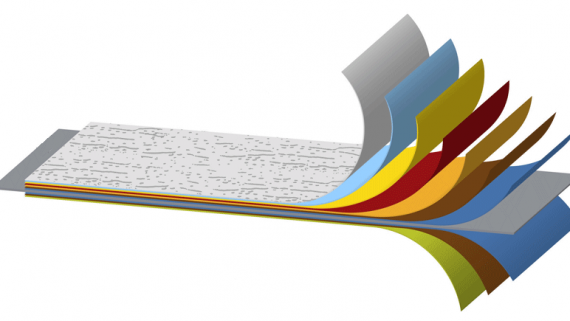 We install high quality and low maintenance seamless aluminum gutter systems. We focus 100% on quality. 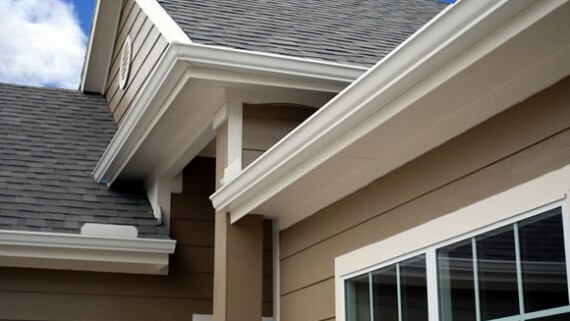 Our gutter installation crews are run by our experienced employees, with years of experience. Gutters play a critical role in the safety and comfort of your home. Clogged gutters can cause major water damage to the roof of your home. Worse yet, gutters that do not perform properly can even lead to foundation problems if left unaddressed. 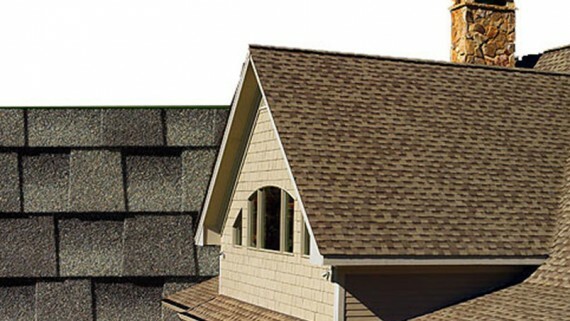 Keeping your gutters in top shape is easy with professional services provided by Siding Depot. Offering the best in service and quality, if you are interested in learning more about what your gutters do, or to get an assessment of their condition, call us today for a consultation and to get an estimate.